The I L.I.V.E. magazine is a monthly newsletter published and distributed by Family Restoration Ministries Worldwide. 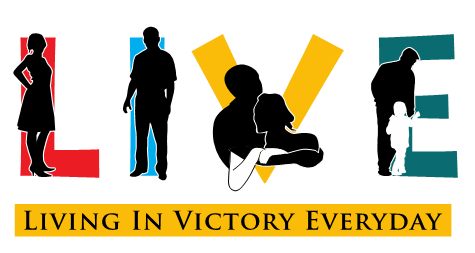 Living In <>Victory Everyday is the way God wants us to live. This newsletter will help keep you abreast of the work of the LORD at Family Restoration Ministries Worldwide. We thank and praise God for all your prayers and financial support of this end-time work of bringing lost souls to the Cross. Sign up for our exclusive I L.I.V.E. newsletter today!